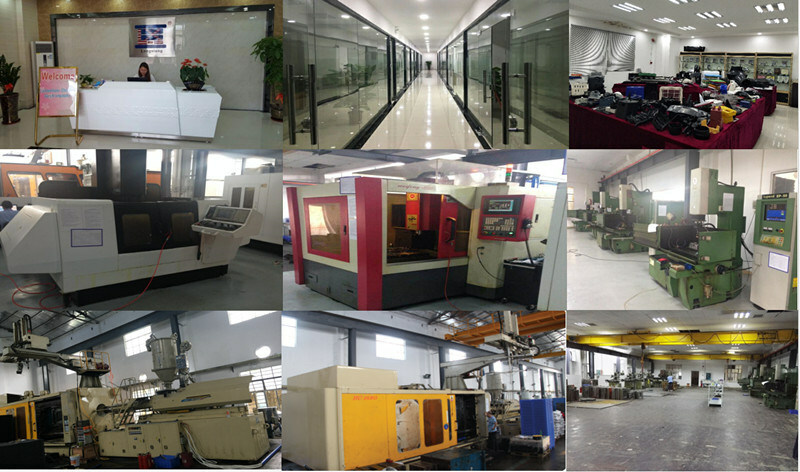 grown to be one of the highest reputable mould maker in China with 120 employees' 5000 sq. Meter working shop. (micro-wave oven, juicer, etc. ), office accessories (telephone, printer, etc.) as well as other various of products. We look forward to participating at the success of your next project. NAK80,Â 2344,Â 2343,Â S136,Â etcÂ . 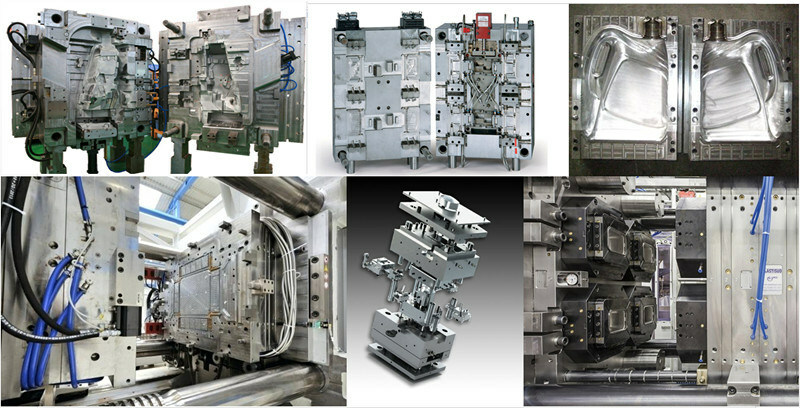 MoldÂ Standard HASCO,Â DME,Â MISUMI,Â JIS,Â LKM,Â etc. HookÂ Gate,Â PinÂ PointÂ Gate,Â etc. Treatment HeatÂ treatmentÂ andÂ Nitriding,polishÂ ect. Negotiation: Material, cavity, price, delivery time, payment term, etc. Sample Confirm: Send you sample for conform it, if not satisfied by customer. 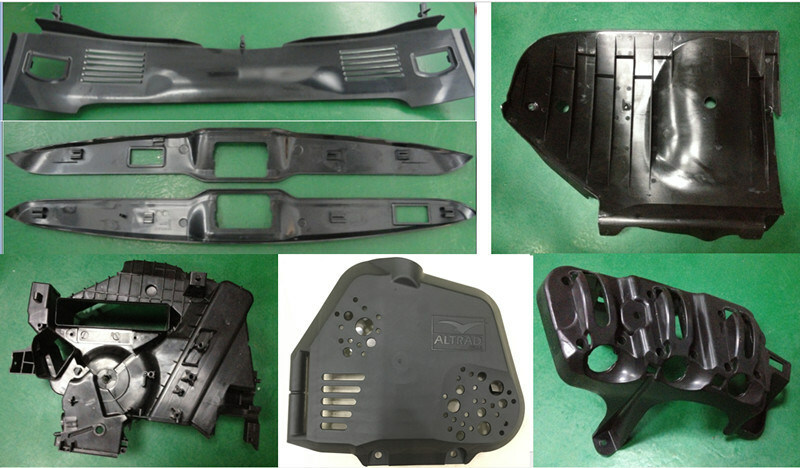 We modify mould. 1. Q:Â WhichÂ kindÂ ofÂ productÂ canÂ youÂ do? Â Â Â A: Plastic injection molding and mass productionÂ forÂ plasticÂ parts. 2.Â Â Q:Â WhichÂ kindÂ informationÂ needÂ for quotation? Â Â Â Â Â Â 5)Â MouldÂ steelÂ type, P20,Â 718,Â 2738, H13, S136, 2316, anÂ soÂ on. 3.Â Â Q:Â IÂ haveÂ noÂ 3DÂ drawing,Â howÂ shouldÂ IÂ startÂ theÂ newÂ project? Â Â Â Â A: YouÂ canÂ supplyÂ usÂ aÂ sample or tell me your idea,weÂ willÂ helpÂ toÂ finishÂ the Â 3DÂ drawing design. 4. Q: How long will be the injection mold finished? Â Â Â A: Usually it will take about one month to finish the mold. 5. Q: How about the samples? Â Â Â Â Â Â the samples for you to check. 6. Q: How about the mould modify? Â Â Â Â Â Â drawing,we will modify the mold for free in our side and then make the new samples. 7. Q: How about the proprietary rights of the plastic injection mold? Â Â Â A:Â CustomerÂ paid the mould so it all belong toÂ Customer. 8. Q: How about the surface treatment? Products are supplied to over 50 countries. 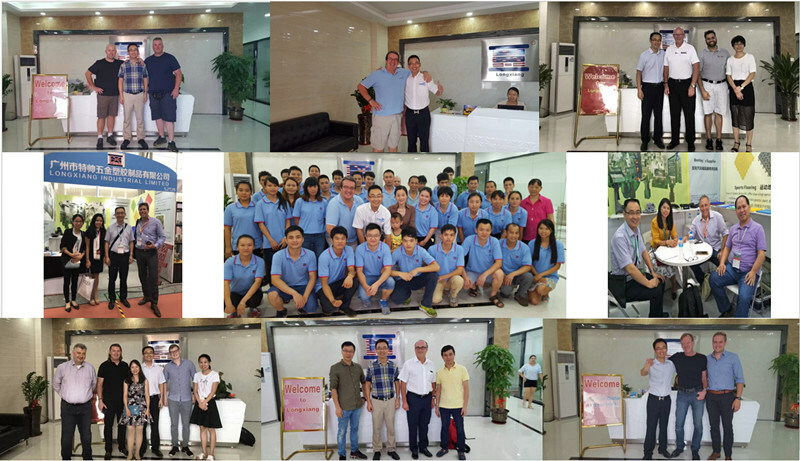 One-stop service for aluminum profiles, plastic parts, rubber parts, and moulds. Save time and save money for you. In-house mold design and building capabilities. Keep secret to your idea and your design. 24 hours (two shifts) / 6 days for production. Professional design team, mold maker engineer. OEM/ODM service. Professional QC and R&D teams to assure high quality. Professional sales team. Good English capabilities and communication skills. Prompt delivery. For prototype: 3-7 days. Production orders can be arranged specially to meet customer's urgent demands. GeographicalÂ advantages: within 30 minutes to airport or sea port, near to Hongkong.